You’ve tried Apple Butter, Peach Butter and Pumpkin Butter. 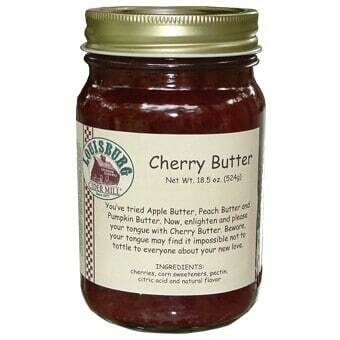 Now, enlighten and please your tongue with Cherry Butter. Beware, your tongue may find it impossible not to tattle to everyone about your new love.